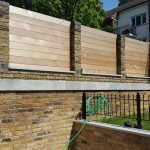 If you struggle with limited space, you are planning to expand your family or simply would like to increase the value of your property – a house extension seems to be the perfect solution. Hirsen – specialises in smart and ergonomic ways of extending your living space. 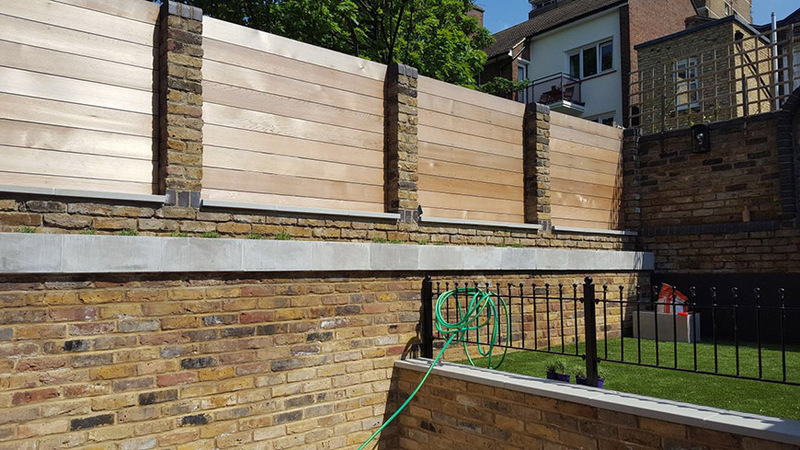 Our qualified team of experts and trusted contractors are capable of delivering projects on time and within budget. For every area of our services, we employ the professional and qualified craftsmen necessary. If the job requires a plumber, carpenter or welder, we supply them. If you are confused with council procedures and would like to learn whether you do or don’t need the ‘planning permission’ or should you just build under ‘permitted development’, we are here to help you. Our competent staffs are very efficient when it comes to deal with the local council. We can apply for suitable permissions, arrange council inspections and certification. Taking care of the paperwork, as well as construction, gives you confidence peace of mind. 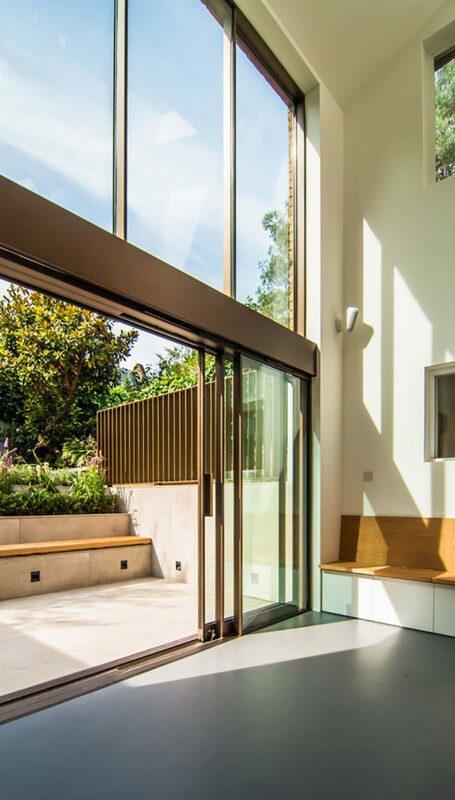 We can handle all aspects of house extension, from design and planning to project managing the build – providing you with an extension that fulfills your requirements. We offer professional 3D designer advice which can lead you and draw a house along with you and your family suggestions. Your dream project you will feel comfortable with. 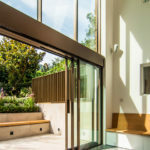 We keep you well informed from start to finish keeping updated if there any changes in design along the way we will liaise with you to make sure you are aware at every stage until completion. We will assign you Project Manager who will be contactable and ready to advise 7 days a week.